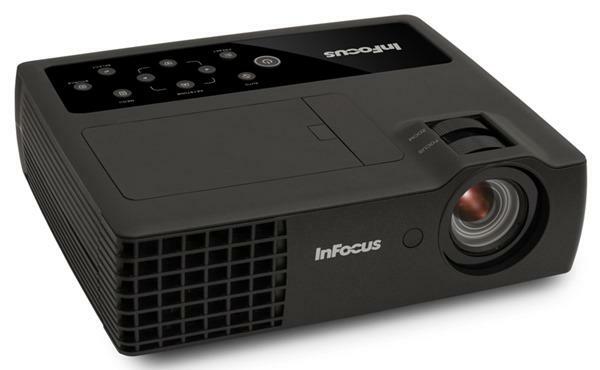 I have purchased a mitsubishi ex240u 3d ready projector so I thought haha. Thinking I needed a 3d source only, I was given has a early christmas gift from my girl friend a 3d blu ray player sony s5200. Disappointed I was finding that it wouldn't sync. Doing lots of research and calling. I found a 3d media processor, huhushop 3D converter. That's suppose to be able to converter any format you need. Once again I was disappointed. Lots of money spent and still no 3D. I have just come across this site and wish I have seen it earlier. My question how does the lab top work. All I know is the stereoptic download.